If you have done a good job, inevitably you will be contacted by someone with an odd title like “author acquisitions.” You may be sweet talked. You may be promised a vacation across the country to shoot a video. At the end of the day though, what will they put in your pocket? We are not looking to acquire your your intellectual property. We would like to partner with you to find innovative ways to share your knowledge and make this great game better. In the process we would like to help you earn meaningful compensation for doing it. 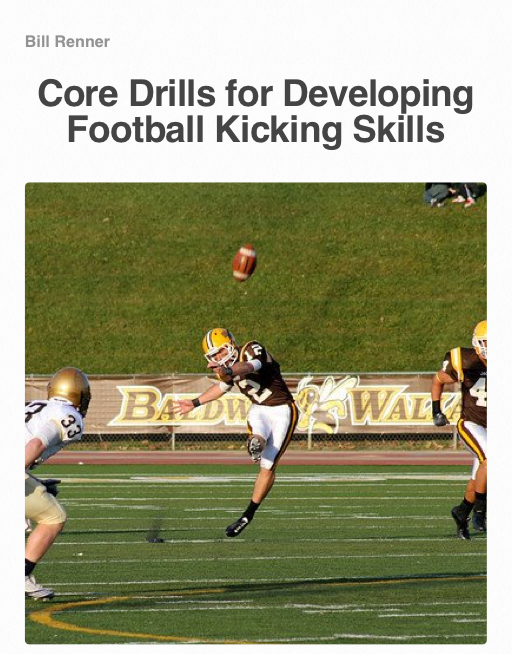 At Coaches Edge we value of the ideas that you have researched and developed over the years. We want to empower you to share your knowledge with the coaching community by developing you as an author, presenter, and consultant while being fairly compensated. We have prepared our company to lead the way. We are looking for the best coaches with the best content, and we are ready to offer a truly cutting edge platform for coaches who are ready to learn the game like never before. Former NFL player Dhani Jones is in favor of removing the helmet for safety. At the same time, Schutt has introduced the best tested helmet in history. Pete Carroll has come up with a tackling system that many are embracing. 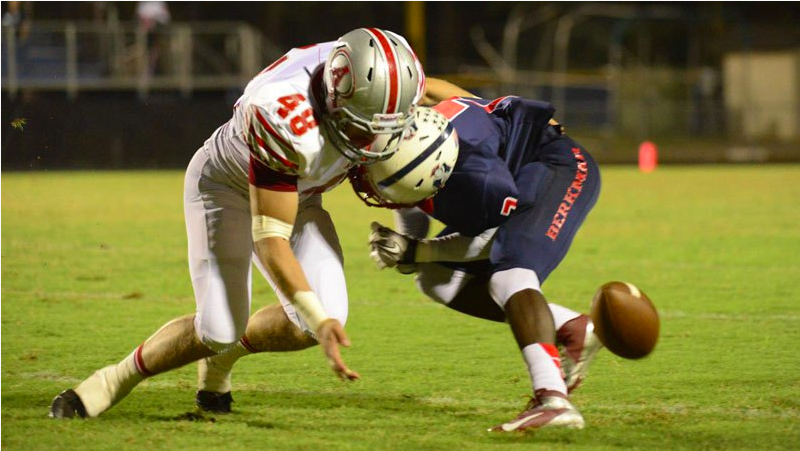 Erik Swartz leads innovative research to reduce head injuries in football. The Power Read is not a new concept. 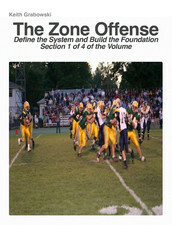 It has become a staple in offenses that utilize and athletic quarterback to stress the defense in multiple ways. 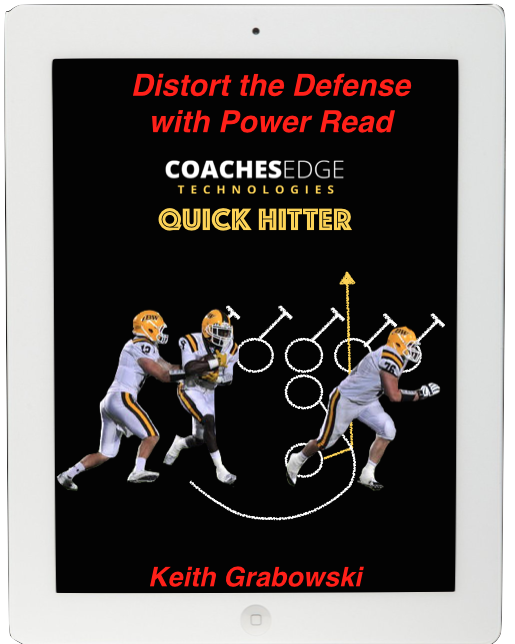 The Power Read gives a play that stretches a defense horizontally and puts a defender in conflict with a decision by the quarterback to pull or keep. It would seem that this play could be utilized by any team running power because the blocking scheme is already installed. This Quick Hitter Manual points out the pitfalls in that thinking by making distinctions between the traditional power concept and the power read concept. 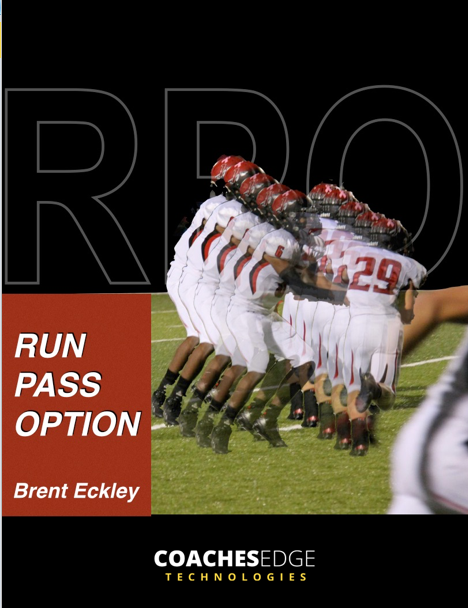 Through trial and error as well as extensive film study, Coach Grabowski has identified key coaching points in making the play successful as well as the different scenarios for which an offense must prepare. 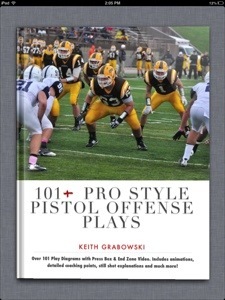 A chapter on a simple yet effective play action concept adds to this highly effective package. 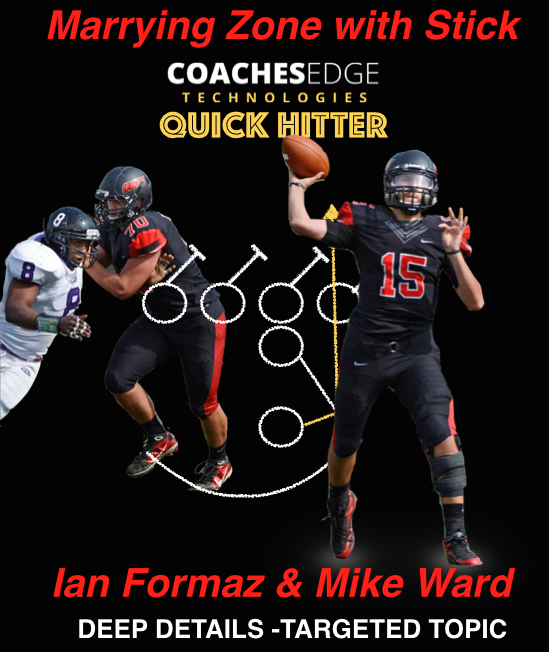 At Coaches Edge Technologies, we are revolutionizing the coaching education market by producing information on a cutting edge platform. We do not want our innovation to stop there. In today’s information age, being able to find answers and ideas and then incorporate those into an existing system is of paramount importance. In order to aid coaches in finding detailed and relevant information, we continue to create a distinguished product line. We continue to produce our author series manuals. This type of product has been the standard in coaching education for many years, but our new, state-of-the-art, digitally enhanced format provides a more thorough, easy-to-understand analysis of how systems, concepts, and new ideas can be successfully incorporated. 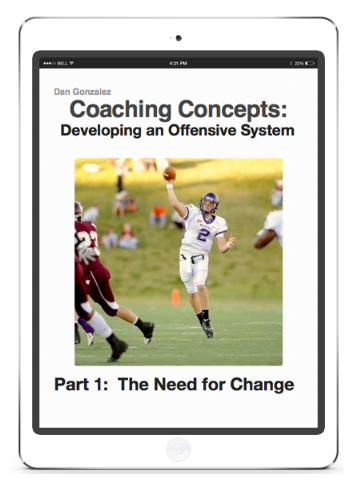 The Coaches Edge Author Series Manuals provide an unrivaled amount of content for a coach to study. At Coaches Edge we realize that coaches need a different way to find, consume and interact with information. Coaches must be able to get detailed answers that cut to the core of what makes the answers successful. Therefore, we created two product lines that enable a coach to tailor his research. The F.A.S.T. Manual and the Quick Hitterprovide a new and more relevant way for coaches to interact with coaching info. The F.A.S.T. (Focused Attack Strategies and Tactics) Manual Series goes beyond teaching the concept to presenting the application of strategies and tactics. Understanding a concept is one thing. Being able to experience a coach’s though process in using his system is another. This type of information is not only useful in off season research, it provides a coach an easily consumed piece for week to week research and review of tactics that his team may need to use during the season. 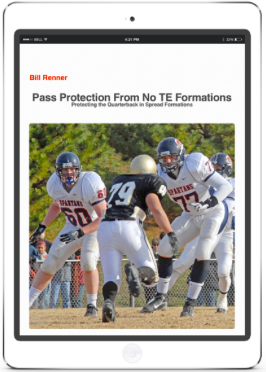 For example, if it’s a certain formation against a certain defense, or a specific blitz scheme against a pass protection, our library can provide the answers. 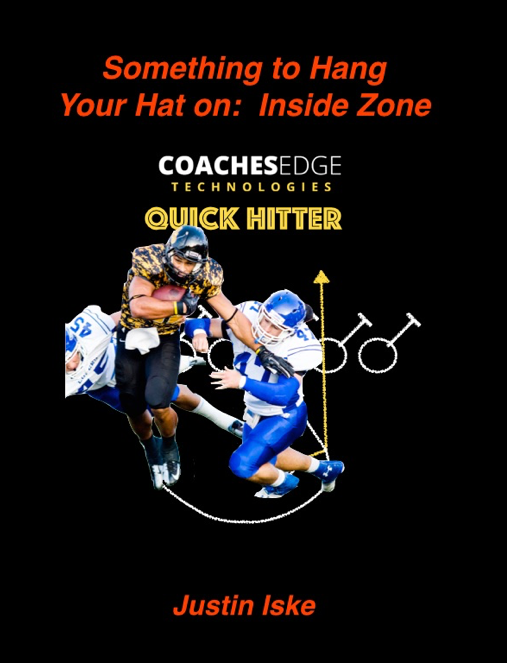 The Quick Hitter Series provides the coach with ideas on a single focused topic. This might be a certain route, run concept, defensive pressure, special teams scheme, or in-game procedure or tempo. Though the amount of content presented is equivalent to a chapter from an author series manual, the depth and detail remain. Coaches Edge is committed to utilizing innovative ways to provide coaches the interaction they need to assimilate ideas into their coaching. F.A.S.T. Manual: 15 Personnel Power Package “15” meaning 5 TE (and h-back type), 1 running back (the wildcat) are utilized to create an effective short yardage and goal line package as well as a nice open field change-up. The coaches thought process in analyzing strengths and weaknesses, planning for adjustments and creating opportunities is shared in text and video. Application of the plan is illustrated with multi-angle game footage and voice over analysis and telestration. All raw cut-ups are included for the readers own review and study. Unlike a clinic that is created for a general audience, the information shared in our “on demand” consulting system will be specific to what you are doing. The process includes creating an objective for the consultation, sharing information about your program, and a customized presentation and materials for your program. Below is a list of topics for on demand consulting. I will be utilizing a cutting edge platform to present and interact with you and your staff. You can have your staff together in one place, or they can all work remotely during our interaction. We want this to be an efficient process that works best for you and your staff. Each topic can be tailored to fit your program. I will provide customized materials (diagrams, concept sheets, cut-ups, etc) for you to implement the ideas in your program. This is not a webinar format, while there is a presentation phase to each topic, we will work together to customize these ideas to fit into your program. 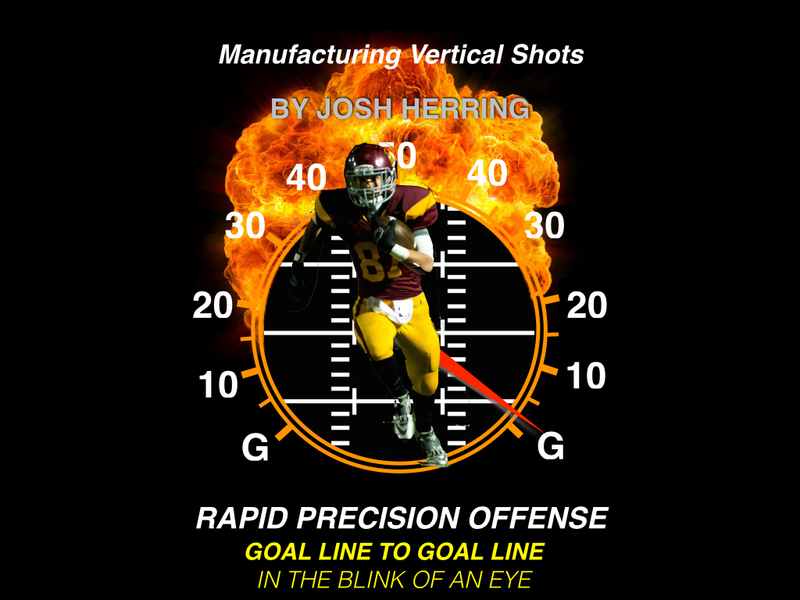 If you are interested in this or any topic, please contact me at coachesedgetechnologies@gmail.com or call or text (440) 856-9038 and we can arrange for a private clinic, consultation, or in-depth analysis of any phase of your offense or program. Special pricing for consulting packages on multiple topics is available. Football has really moved from a game that was 3 yards and a cloud of dust mentality to a thinking man’s game. In order to prepare our players to be problem solvers on the move, we need to find ways to train the brain as well as get the the information that really helps them on the field. Coach Floyd’s post that follows really emphasizes the importance of being mentally prepared. 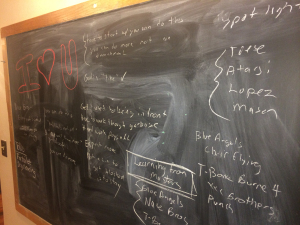 In his article about the Blue Angels he said, “Mental visualization helps them perform precision maneuvers that at times put their wingtips within eighteen inches from each other while flying at 700 miles per hour.” We need to be able to prepare our players to perform in a much less dangerous environment, but nonetheless, they must be prepared mentally to perform optimally. If you talk with Just Play, Eon Sports VR, or GoRout, let them know Coach Grabowski sent you. 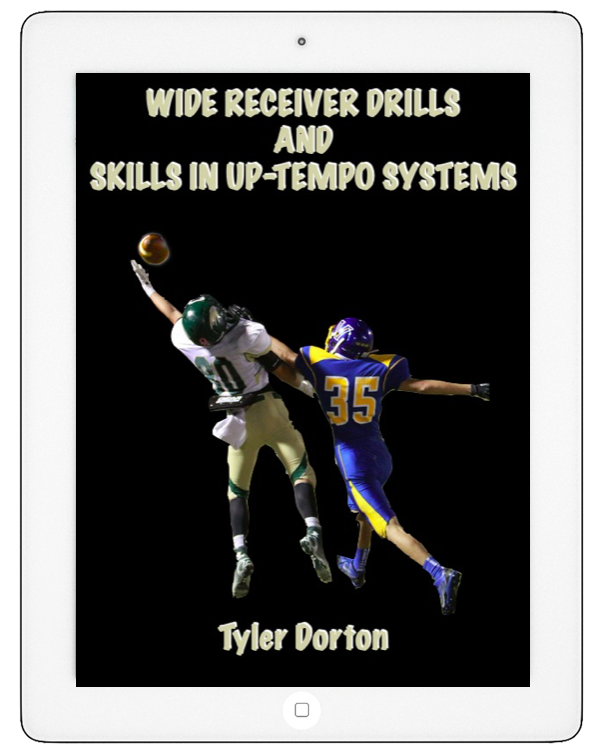 My digitally enhanced book Coaching HD will be available soon. This book will show how today’s technology helps improve the player-coach relationship, enhances efficiency and effectiveness, and can dramatically improve the chances for success. Included are specific strategies and models for implementing all the great technology tools that re available to us today.